The rounded shapes symbolize collaboration and flexibility. The grey symbolizes trust, the green, hope, the yellow, prevention and the burgundy, prudence. The links connected to one another represent the interrelation between individuals living in the same environment. It also represents the “helping tree”. Each link is of equal importance. If one is broken or defective, the whole chain is affected and cannot suitably play its role. On the other hand, if all links are solid, so is the whole chain. 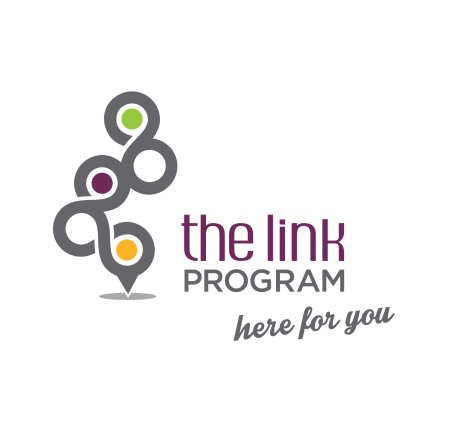 All the links are connected, as are members of the community. When we all work together and communicate openly, the chain becomes stronger and the tree grows strong and healthy.